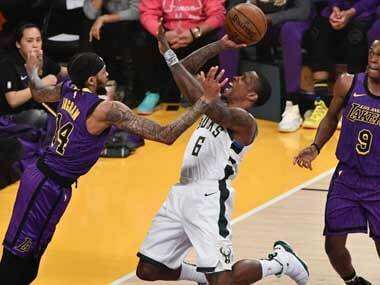 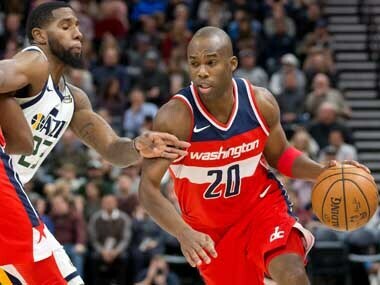 The Milwaukee Bucks have acquired the suspended Jodie Meeks from Washington Wizards, despite the fact that Meeks is currently serving a 25-game suspension for failing a drugs test. 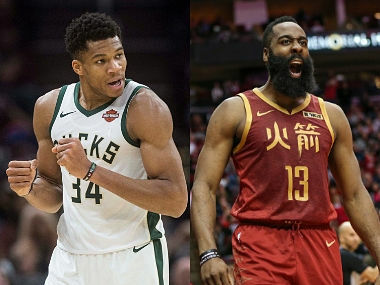 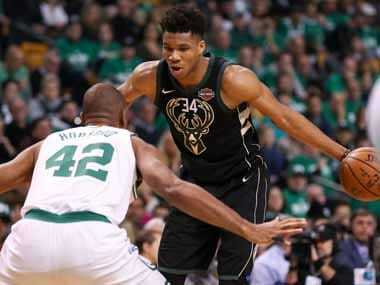 The Milwaukee Bucks will be playing their games in the Fiserv Forum from this season on and will be looking to star player NBA: Giannis Antetokounmpo to guide them to the playoffs and beyond. 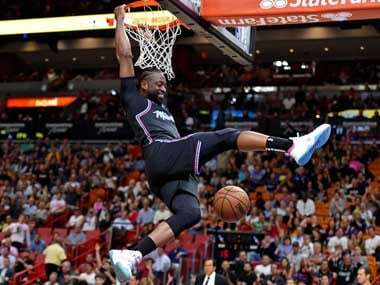 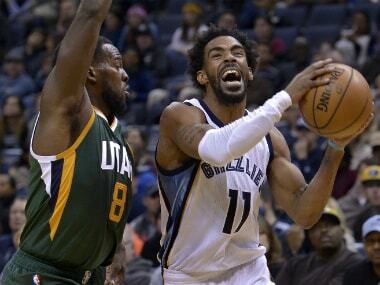 Mike Conley finished with 19 points and nine assists as the Memphis Grizzlies managed to beat the Utah Jazz, while the Warriors beat the Kings.